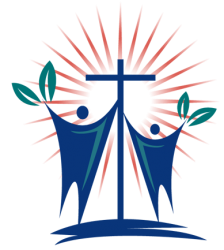 Heights Christian Church is part of the Christian Churches, Disciples of Christ, an ecumenical denomination with 3,000 congregations across North America. 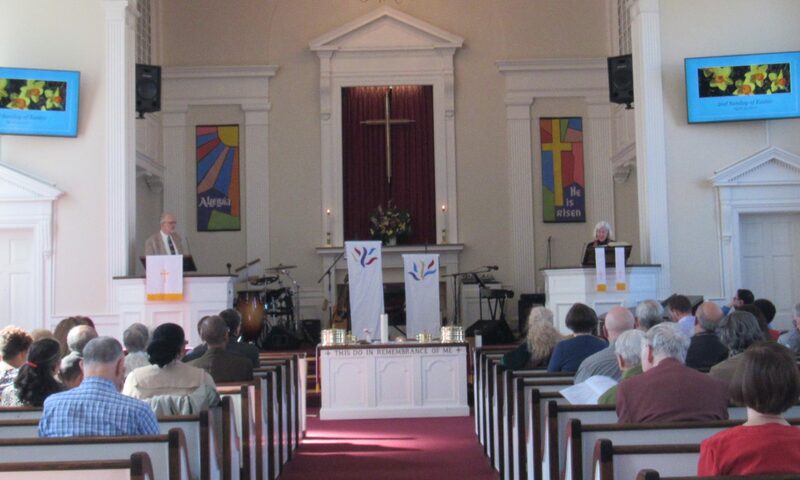 Our congregation consists of approximately 120 members who are diverse in many aspects. When Heights Christian Church was designed, the founding members envisioned a complete facility that not only would serve the church as a place of worship, study and fellowship, but also serve the community. Our building houses many community programs, such as the Cooperative Nursery School, the Shaker Youth Center, the Elegant Flea thrift shop, and Alcoholics Anonymous meetings. In 1985, members of our congregation worked with the City of Shaker Heights and the Department of Housing and Urban Development to develop Campbell Court, an apartment building housing 81 senior citizens in comfortable, affordable surroundings.